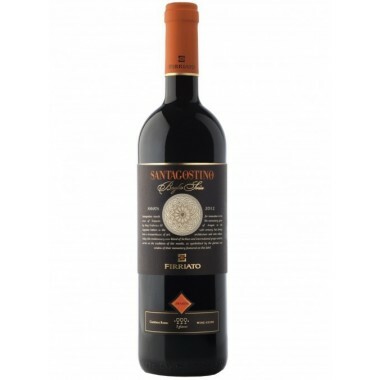 Poggio Di Bortolone IL PARA PARA Cerasuolo di Vittoria | Saporidoc UK. 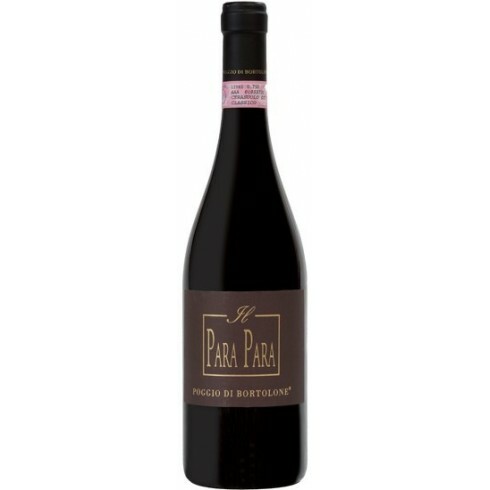 2010 IL PARA PARA Cerasuolo di Vittoria from renowned Sicilian winery Poggio Di Bortolone. 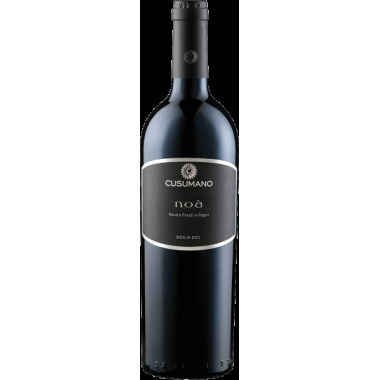 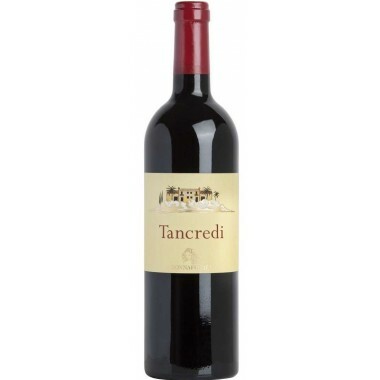 A winery focused on producing high quality wines – this is a classic Cerasuolo with strong flavours but mild and delicate tannins. 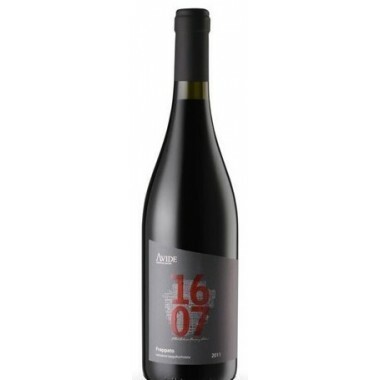 Maturation 18 months in steel tanks followed by 9 months in French oak barrels and 6 months in the bottles. 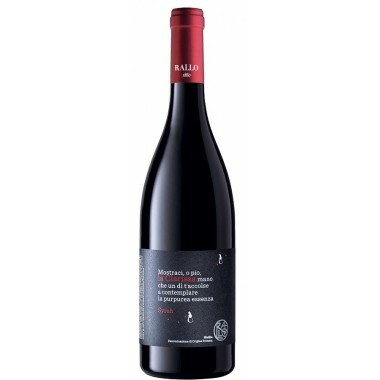 The Nero d’Avola and Frappato vines for the PARA PARA wine grow in the Poggio Di Bortolone vineyards near Ragusa in South-eastern Sicily at an altitude between 220 and 270 m. The Estate’s viticulture practices restrict the number of bunches per vine to produce wine of the highest quality. 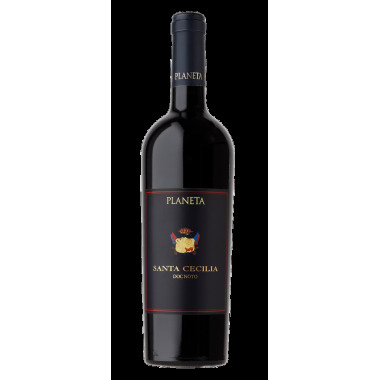 The grapes were harvested by hand, sorted and destalked followed by 15 days fermentation on the skins in stainless steel tanks. 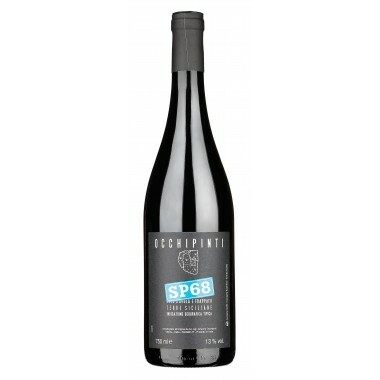 The wine was matured for 18 months in the tanks followed by 9 months in French oak barrels before bottling. 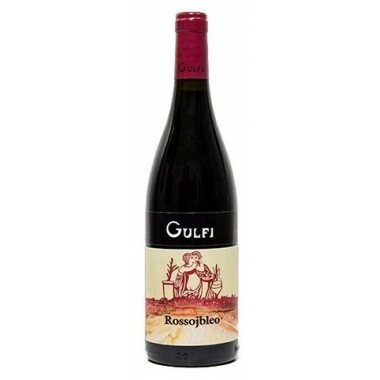 The wine was released after a further 6 months in the bottles. Bouquet: The nose is intense yet unobtrusive and elegant. 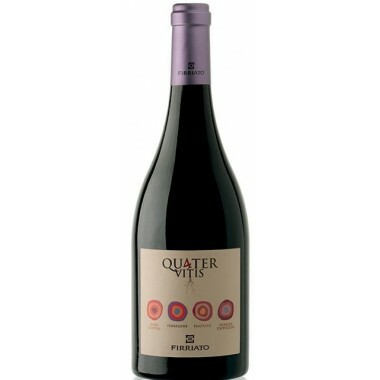 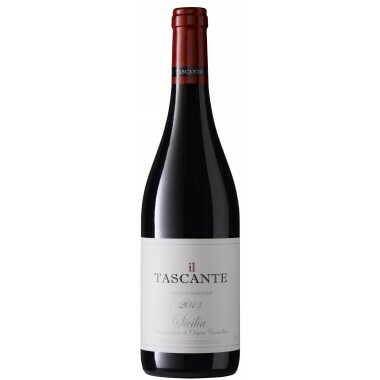 Unmistakable red fruit flavours accompanied by soft, warm spices that are typical of these grapes, soft notes giving off aromas that are lasting and develop into new sensations. 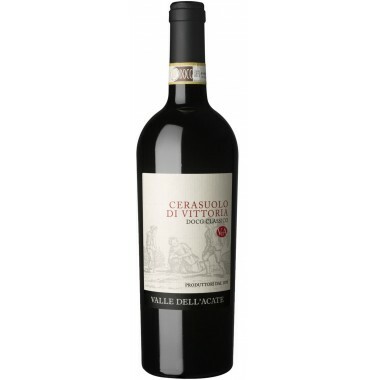 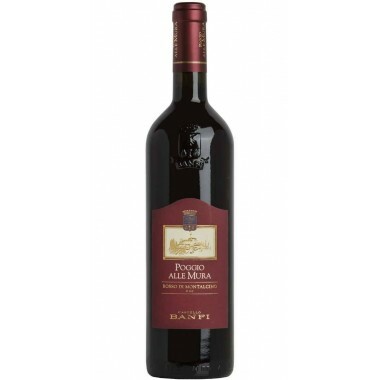 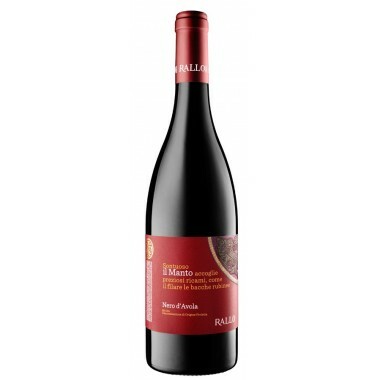 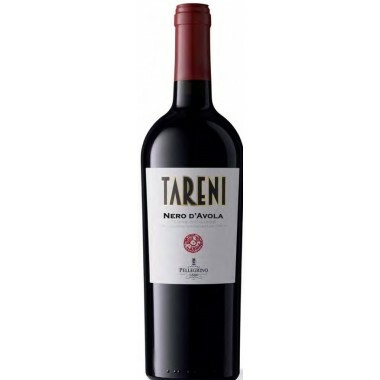 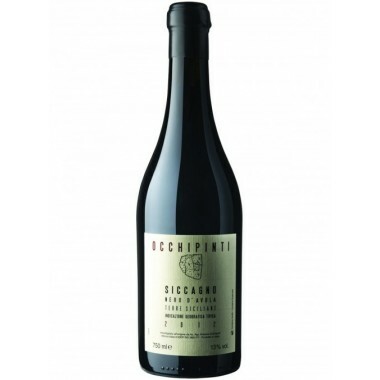 Taste: The wine has strong flavours with mild and delicate tannins.